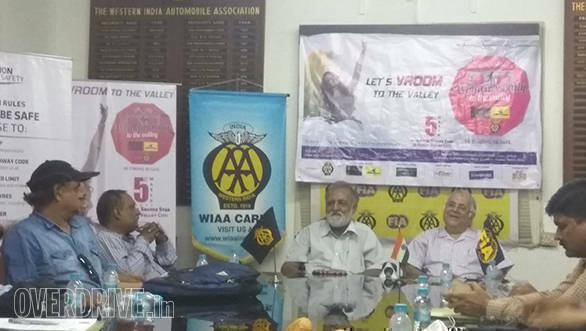 The third edition of the Western India Automobile Association (WIAA) Women's Rally to the Valley will be held on March 5, 2017. The all-women rally aims to spread the message of women's safety and is expected to see participation from approximately 800 to 1,000 women. Held on the occasion of International Women's Day, the tally will be flagged off from Hotel Sahara Star in Mumbai. The route will pass via major landmarks in Mumbai such as Worli Sea Face, Peddar Road, Girgaum Chowpatty, Marine Drive and Churchgate. The rally will culminate at the Aamby Valley City near Lonavala, Maharashtra. Speaking about the idea behind the rally, Nitin Dossa, executive chairman, WIAA, said that since the organisation's focus is educating the society about road safety, they have taken an initiative to improve the safety of women on roads, in public transport and public places. He also adds that the car rally focuses on the women's safety in light of the recent attacks on women, which is a growing concern. The rally will help women spread awareness about the issues that they face and demand a safe city. Prateek Tandon, head - events and promotions at Aamby Valley City, also shed light on the issues faced by women, despite achieving accolades in various fields, some of which are predominantly a male domain. The rally will allow women to voice these concerns too. Last year's edition witnessed participation of more than 1,000 women in over 240 cars. The vehicles were themed using various props to highlight issues faced by women. This years rally aims to be bigger and better than last year. 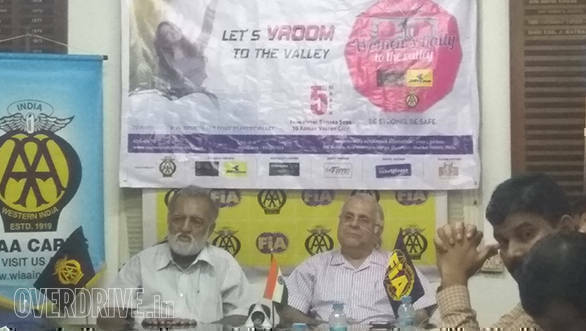 The Women's Rally to the Valley is co-partnered by the Aamby Valley City and JK Tyre.